Wishing you a blessed festival of lights! Here’s a little gift from us, that we hope will brighten your day! 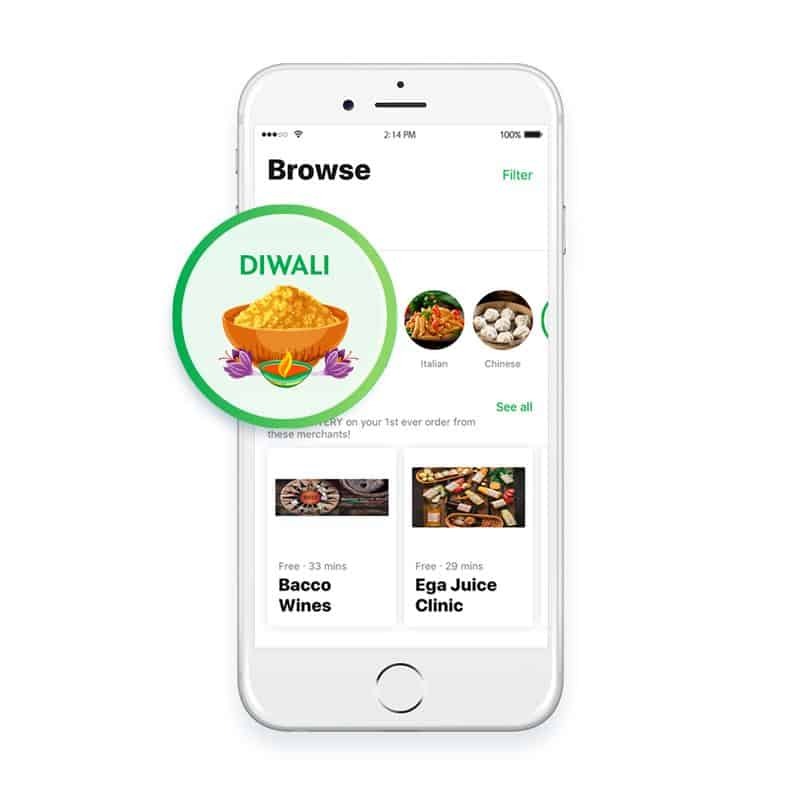 Enjoy FREE DELIVERY from all merchants under the DIWALI category on GrabFood, this 5-11 November 2018! After all, what’s Diwali without a delicious spread for family and friends? 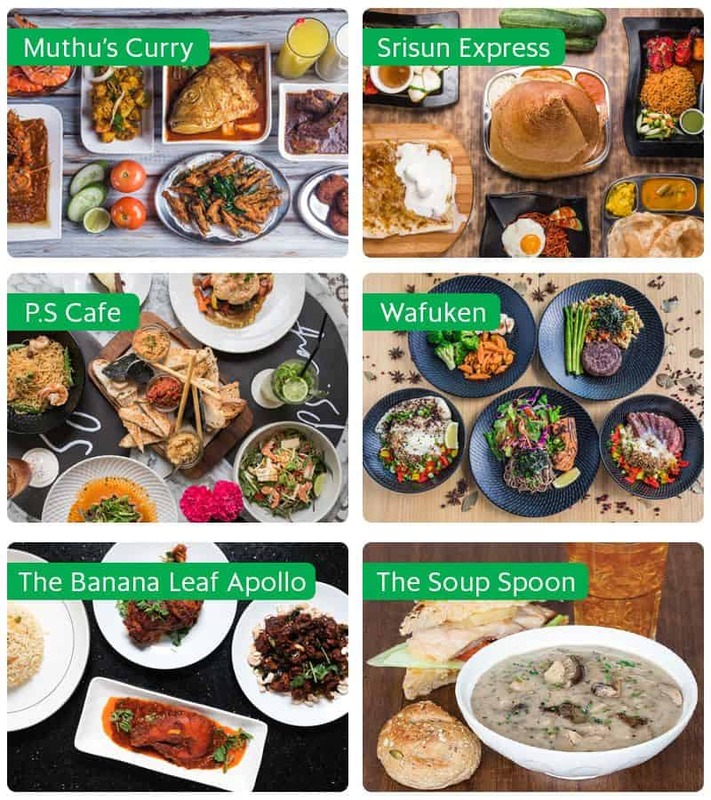 The reward is only usable on GrabFood app. The reward non-transferable, non-refundable and non-applicable with other promotions or discounts.